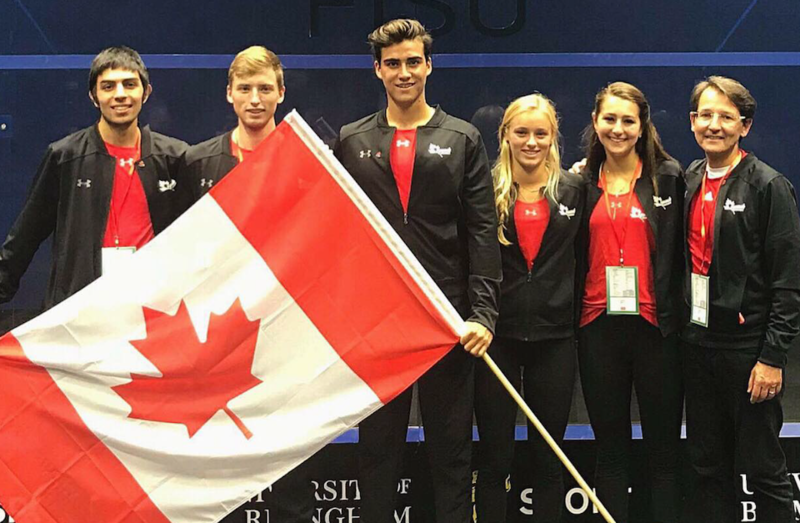 Five student-athletes with previous success at the junior level are set to wear the Maple Leaf at the 2018 World University Squash Championship beginning Thursday. Ravi Seth of the Waterloo Warriors becomes the third member of his family to compete in the event, following in the footsteps of siblings Micaala (2010) and Cameron (2014). 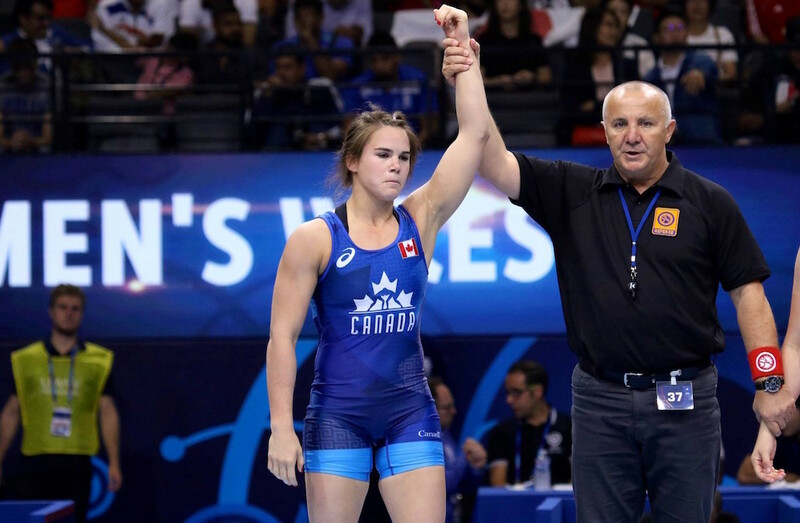 Seth has represented Canada in the past at the World Junior Championship, alongside Chloe Chemtob of Standford. Chemtob and Canadian teammate Hannah Blatt of Drexel Univesity have also competed at the Pan American Junior Championships, and U.S. Junior Open – the world’s largest individual junior squash event – where Chemtob captured the U17 title in 2013. Chemtob, as well as David Mill of the Western Mustangs and Madison Eggert from Bond University have also played events on the Professional Squash Association (PSA) World Tour. 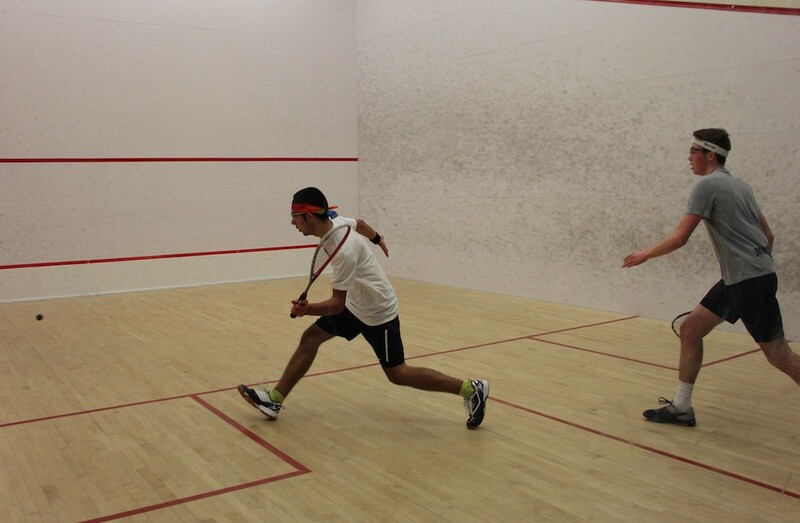 Canada has won seven medals at the World University Squash Championship dating back to 1996. The 2018 edition runs Sept. 6-12 in Birmingham, U.K.